Comrade Adams Oshiomhole has deeply questioned the integrity of the PDP presidential candidate, Atiku Abubakar. 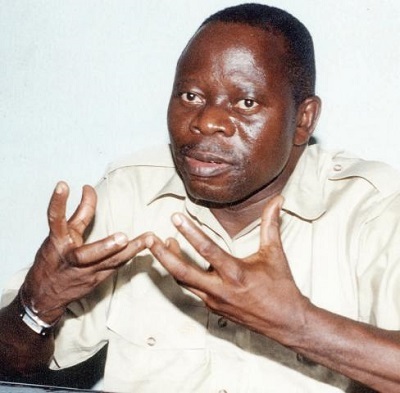 Oshiomhole, who said this yesterday after receiving APC women leaders from Edo State and Abuja who paid him a solidarity visit in his office in Aso drive, Abuja, also added that Governors Ibikunle Amosun of Ogun state and Rochas Okorocha of Imo state were poor students of their own political history. Oshiomhole said, “We know there are people across the divide who are fighting back. There is a gang up by those who are used to sucking the system without adding any value but Nigerians will not allow that.